The cleaning cloth, also known as Shami™, is a woven, low-lint polyester cloth for cleaning screens, stencils, squeegees, spatulas, electronic equipment and general cleanroom use. "SHAMI" wipes for cleaning of screens, printers, squeegees, substrates and other tools used in the printing process. 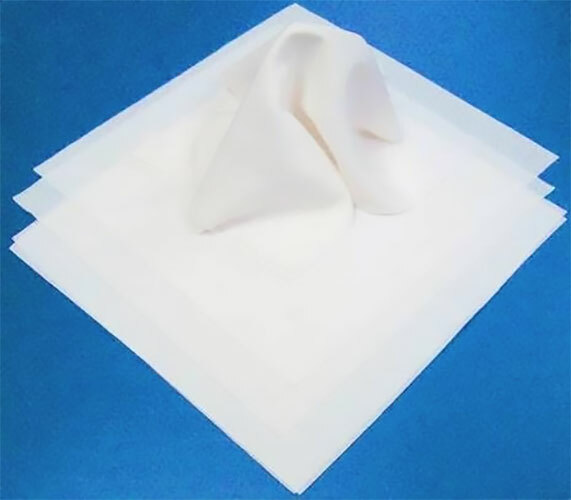 Super absorbent, low lint, ideal for microelectronic screen printing applications. They are used throughout the world for many years in the industry. Once you use them you will never know how you printed without them!